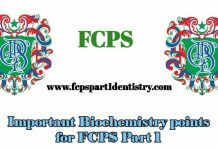 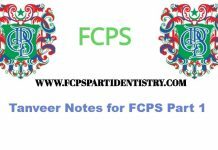 Most of the times, questions come about the eruption sequence and timings of teeth in the exam of FCPS Part 1 Dentistry. 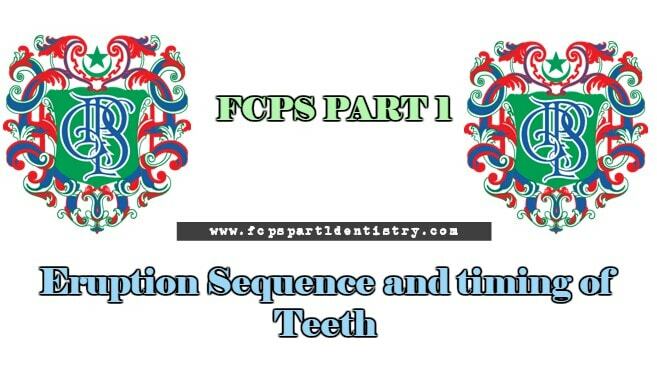 So below are the Sequence and timing of Teeth. 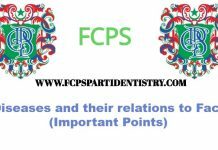 It will clear your confusion about the question.